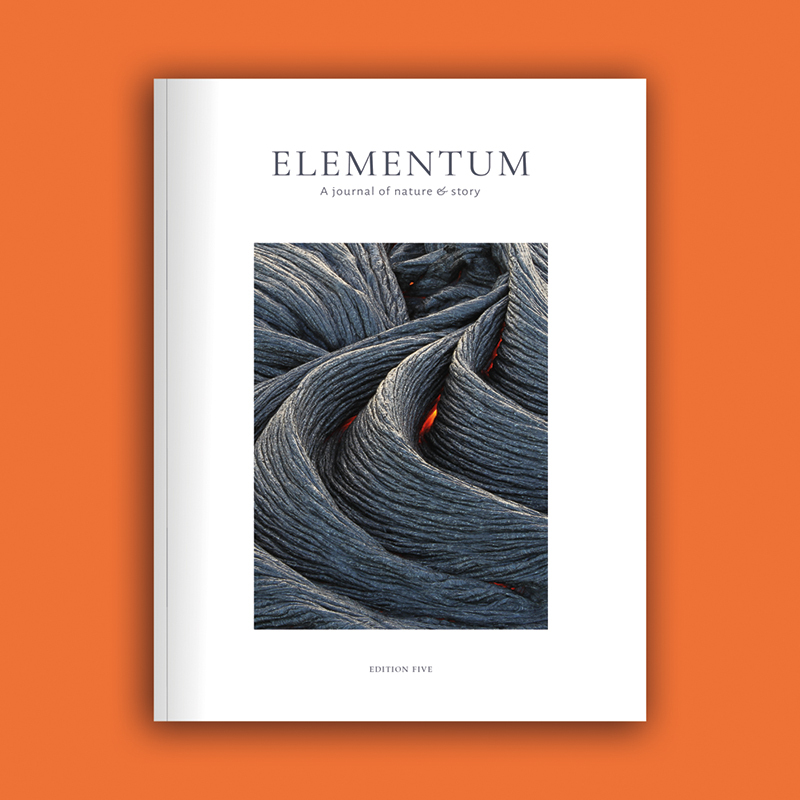 In Edition Five we explore the theme of 'hearth' – the places that gather us in and the routes that guide us home. Contributors include Sara Baume (A Line Made By Walking), Jim Crumley (The Nature of Autumn), Nicola Davies (A First Book of Nature), Stephen Moss (Wild Hares & Hummingbirds), Helen Scales (Eye of the Shoal), and Raynor Winn (The Salt Path), with illustrations and art from Georgie Bennett, Lucy Eldridge, Neil Gower, Catherine Hyde and Jenny McLaren. This edition is 160 pages, limp notch bound for durability and printed in full colour using vegetable inks on FSC-approved uncoated paper with coated paper interludes.